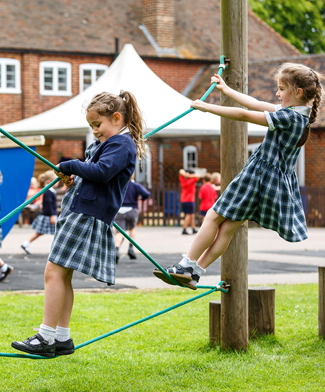 When you arrive at the Pre-Prep, you will instantly sense the warm and welcoming atmosphere and you will know that you are in a special place. A place of cooperation, collaboration and achievement – be it in the bright and stimulating classrooms, outdoors in our extensive grounds or taking part in Forest School in our woodlands. This is underpinned by our high staff pupil ratio which ensures that every child feels nurtured and valued and is able to make the most of their school day. Empathy and kindness is embedded in our ethos where we instil a sense of community and belonging. The children are expected to be considerate of others, respect their feelings and to be a good friend. 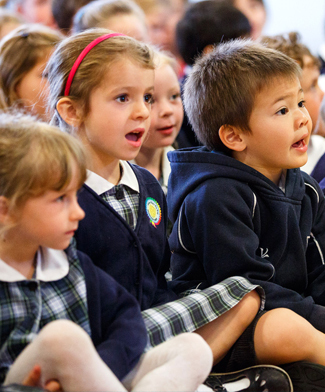 The Pre-Prep educates the youngest members of the Junior King’s school family. 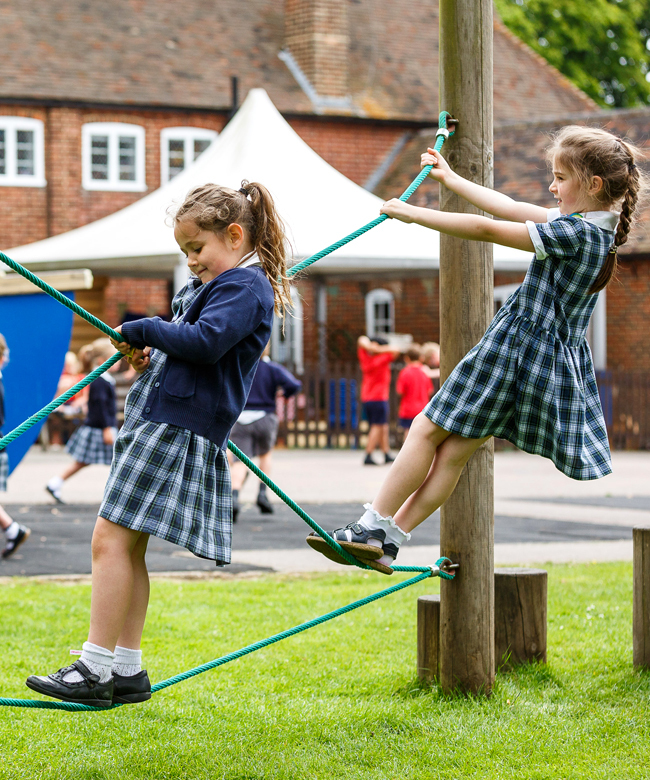 Our part in their development and learning is fundamental and we aim to bring out the very best in each child before handing them on to the Prep School when they are seven years old. 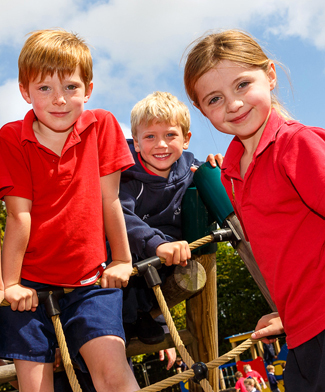 The children in the Pre Prep are cared for by every member of the Pre-Prep team. Each child is known to all members of staff, with children feeling confident to speak to any of the adults. We feel that it is important to value each other and we teach the children to be respectful to those around them. We provide a warm and friendly place where children and parents feel happy and safe. We are supported by our colleagues in the Prep school which is very much seen as an extension of this early and special memory in the lives of the young families that belong here. We pay particular attention to safeguarding everyone in our community and we teach children how to keep themselves safe at school and at home. 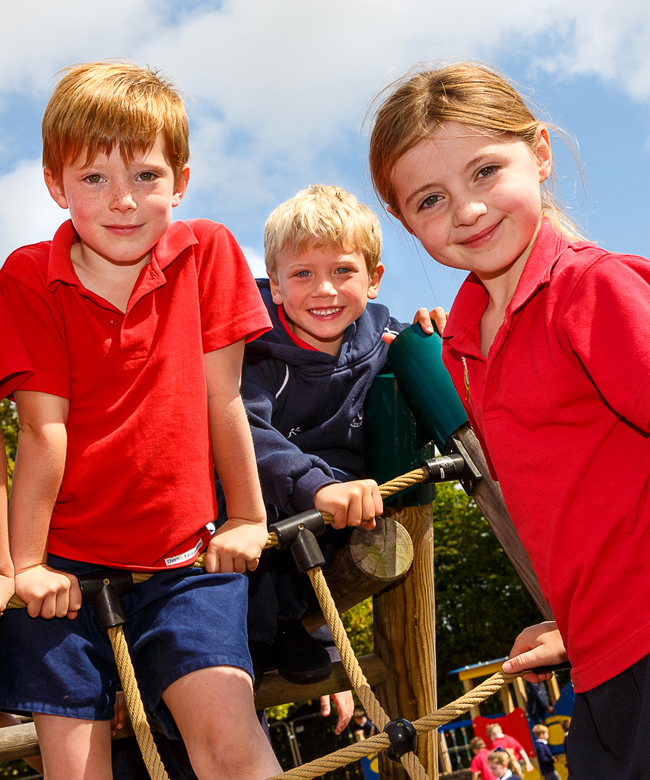 Our Reception classes are situated on the ground floor of our traditional Kentish Oast building. Due to our healthy pupil numbers, we usually run two classes parallel to each other, with a full-time class teacher and assistant in both. 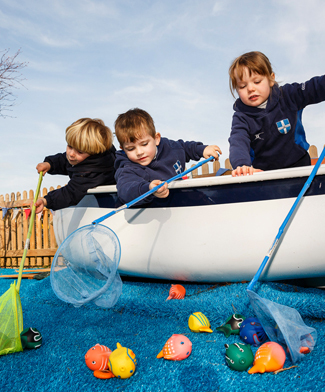 Our Reception classrooms open out onto an all-weather covered area where outdoor learning through play extends the experiences of each child. We understand the need for children to receive individual attention and we therefore deliberately keep our class sizes to a maximum of 16, in this vital foundation year of schooling. In Year One there are two classes, each with a maximum of 18, although more usually less than this. Each class is supported by a class teacher and a shared assistant. We understand that at this age, children differ greatly as to their readiness to build upon the foundations laid during their Reception year. Children in Year One are encouraged to become more independent in all areas such as lunchtimes where they have opportunities to decide who to sit with to develop their friendships across the year group. We strive to ensure that the transitions between year groups is as smooth as possible by continuing to provide for the individual needs of all children during this bridging year. Continuing from Year One to Year Two is an exciting development as children have reached the final year with us in the Pre-Prep. There are two classes and once again, each is supported with a shared assistant. The classrooms are bright and cheerful with new Interactive TVs and access to a set of iPads. In Year Two, personal and social skills are developed in a friendly, positive and caring atmosphere, strengthening confidence and encouraging a growth mind set. These skills are particularly honed during our Christmas and Summer shows, where the Year Two children take the leading roles. We have many Pre-Prep events which we celebrate throughout the year through music, dance, drama and French. Children in Year Two also have the opportunity for increased responsibility by joining the School Council and Catering Committees. The Pre-Prep has developed firm links with a local care home, where all children visit throughout the course of the year. This helps the children to strengthen their understanding and respect of older citizens within the community. 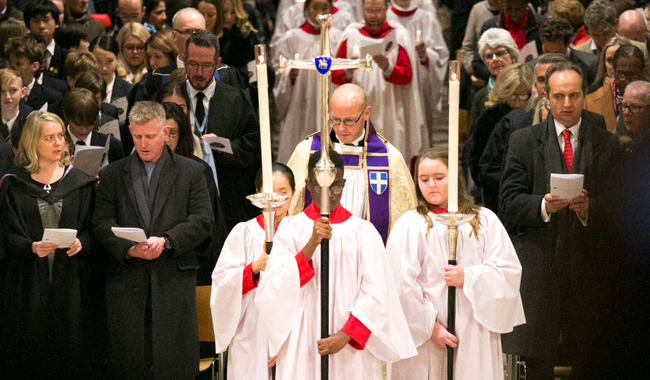 The ancient Christian roots of the King’s School are clear to see, having originally been founded by St Augustine in 597 AD.However, our intention at Junior King’s is not just to hold on to history, but rather to aspire to the ethos and standards of Christianity, both formally and informally, in daily school life. In helping to achieve this, the Chaplain works with all four communities that live and work side by side: children, teaching staff, support staff and parents. As well as leading services, the Chaplain is involved in both classroom and games teaching, as well as in the activities programme and boarding house duties, so is fully immersed in the life of the School. There to pick up on problems, encourage, guide, and support, the Chaplain can help pupils to talk about any issues they face and offer the time and privacy to work things through. There are daily acts of worship at Junior King’s, varying from whole school services at St Nicholas’ Church to House and year group assemblies in the dining room or barn. 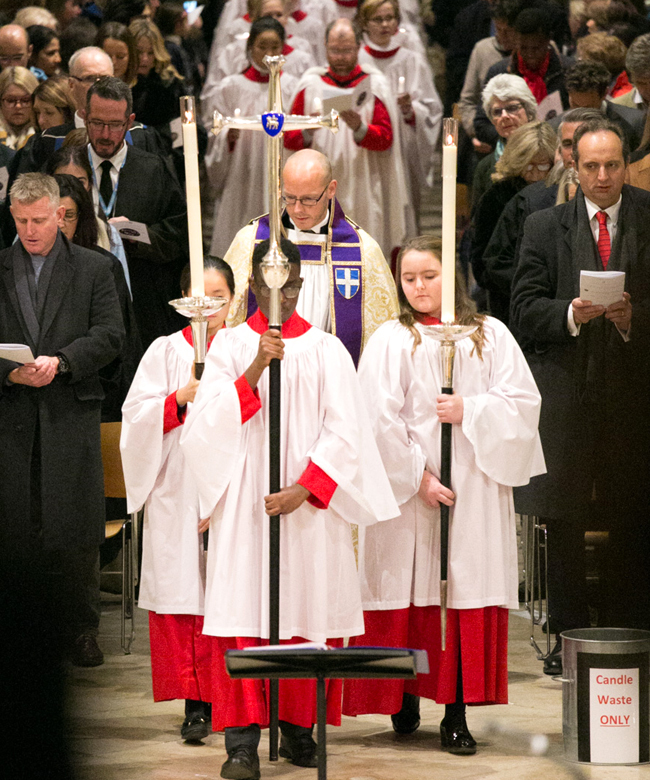 There are also opportunities for the whole school community to go to the Cathedral each term for occasions such as Confirmation and Carols. On a more informal level, every Wednesday a group of parents, staff and the Chaplain meet for a short act of worship and reflection. 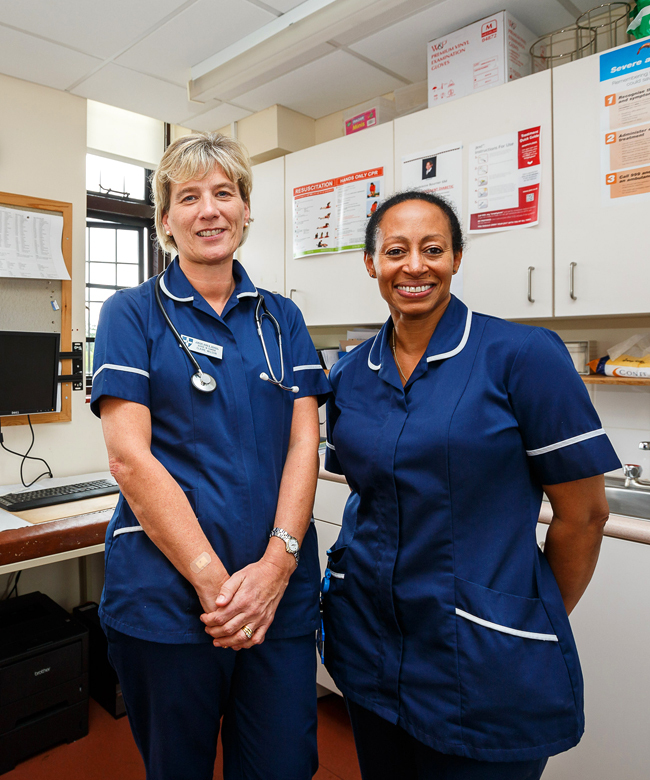 The medical team of Registered Nurses embraces a Philosophy of Care that aims to safeguard and promote the interests and well-being of every child within our care, and the School community as a whole. 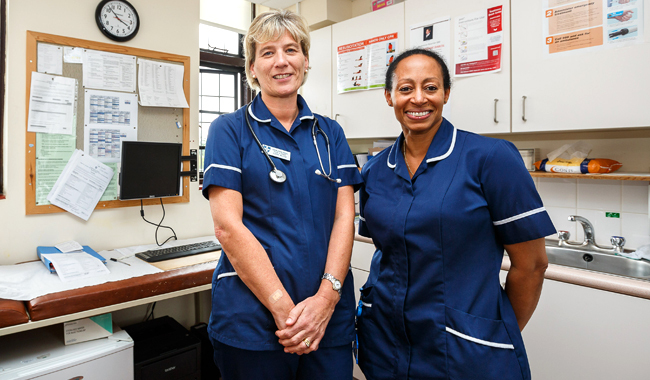 We work in an open and co-operative manner with the children, school staff and parents to foster their independence and recognise and respect their involvement in the planning and delivery of care. The medical centre staff recognises and respects the uniqueness and dignity of each patient, and respond to their need for care irrespective of their ethnic origin, religious beliefs, personal attributes, and the nature of their health problems or any other individual factor.